Welcome to a rare opportunity to own an exclusive custom built contemporary estate. This home simply exemplifies class, and exquisite taste. 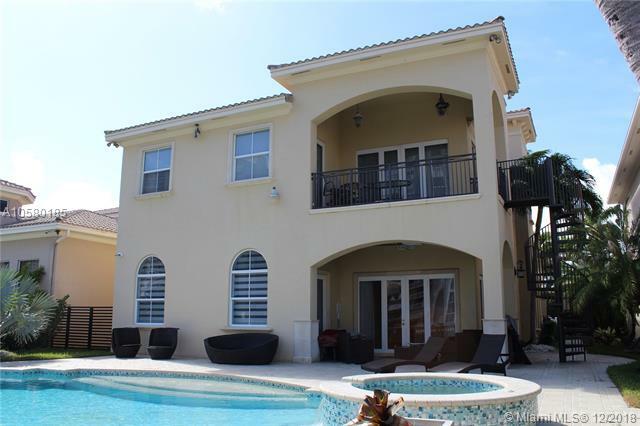 Privately gated and lushly landscaped, it overlooks a serene waterway with 150 ¬ø� ¬ø�� ¬ø�� of dock. A smart home with the finest quality of construction, decor, media, fire elements, electronics, and other amenities.. Includes: 5bd 7 baths, double island chef kitchen, mud room, full bar, countless wine refrigerators, elevator, back up generator, and a garage to fit 4 cars w/lift. You will appreciate the beauty and sense of tranquility more, in person. All prospects must well qualified. Wednesday's & thurday's showings only. Provide 24h notice. Quality doesn ¬ø� ¬ø�� ¬ø��t last, be first! 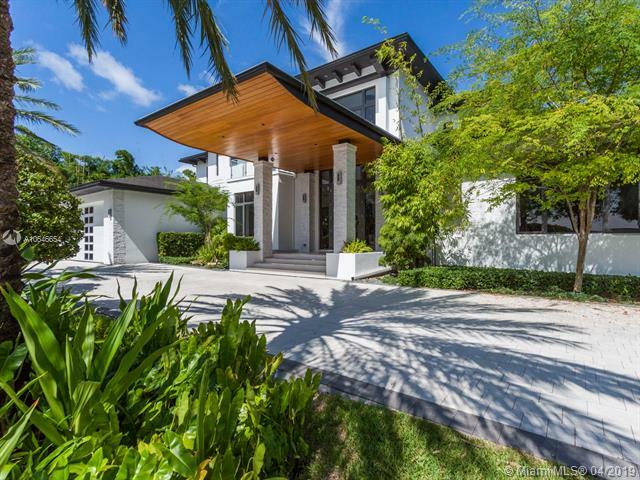 A masterpiece in the heart of hollywood lakes. Hundred and fifty feet of waterfront. This custom built mansion features 5 master suites and 6. 5 baths, 2 of the master suite are downstairs. Private elevator. Soaring 28' living area ceiling with water view. Over 6000 sq ft home. Completed in january 2011. Custom impact windows. Modern style designed with the most exquisite taste. 2 fireplaces, one in one of the master suites and one in the grand room. Full size generator. Private dock with water and electric connections. Professionally landscape. Full outside kitchen facing the custom built pool and spa. Over-sized laundry room. Updated state of the art security system. 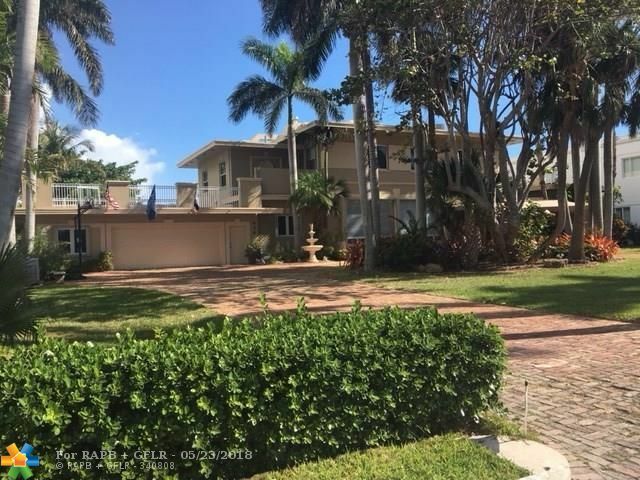 Gorgeous one story ocean access no fixed bridges waterfront home +separate guesthouse on beautiful highly desired southlake drive. Custom built in 2006 with the finest custom details and finishes. Resort style living with luxury mature landscaping on 233 ft. Of depth. Summer kitchen overlooking freeform pool, spa, & dock w/lift on 110 ft. Of deep water with ocean access. Chef gourmet kitchen with top of line gas appliances, theater, game room, all bedroom suites, 2 fireplaces, gorgeous custom pella impact windows & doors w/generator for entire home. Lot elevated to 8+ ft. High ceilings, smart home, gated estate. A show place! A boater's dream home situated on the widest part of southlake; surrounded by lush, exotic landscaping creating a secret garden sanctuary. Fully renovated, this immaculate masterpiece is 150 ft on the water on a 31,307 sf double lot, featuring unrestricted ocean access and separate in-law/guest quarters and gym overlooking the water. 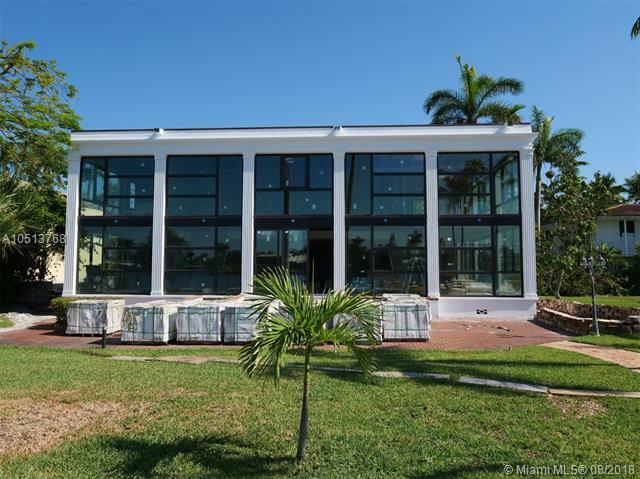 This 9,000 sf home boasts 7bed/7. 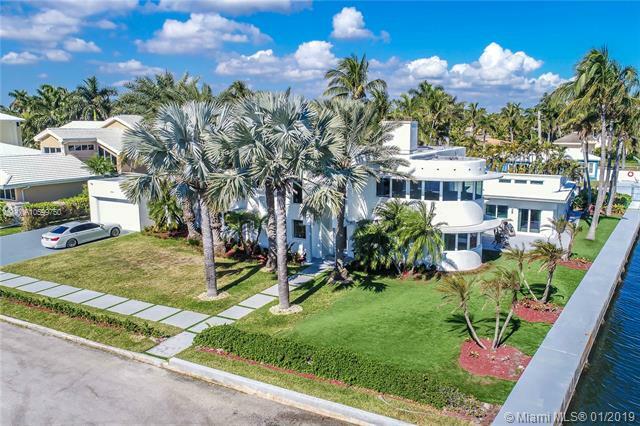 5baths, 1,000 sf separate guest quarters featuring 2bed/1bath, and 1,000 sf pool cabana. Will be complete december 2018. Southlake drive waterfront! 125x235 lot on deep water with direct ocean access! boat slip and dock! 25x50 pool, 9. 5 depth for diving, seawall-batter piles, cabana house, newer gourmet kitchen and appliances, architectuarally designed staircase, vaulted ceilings, hurricane windows on some windows and accordian shutters, full house generator, large balconies, french doors, marble and wood floors, lush landscaping, large patio area. This is an over 6347 sq ft home with 6 bedrooms and 7 baths. 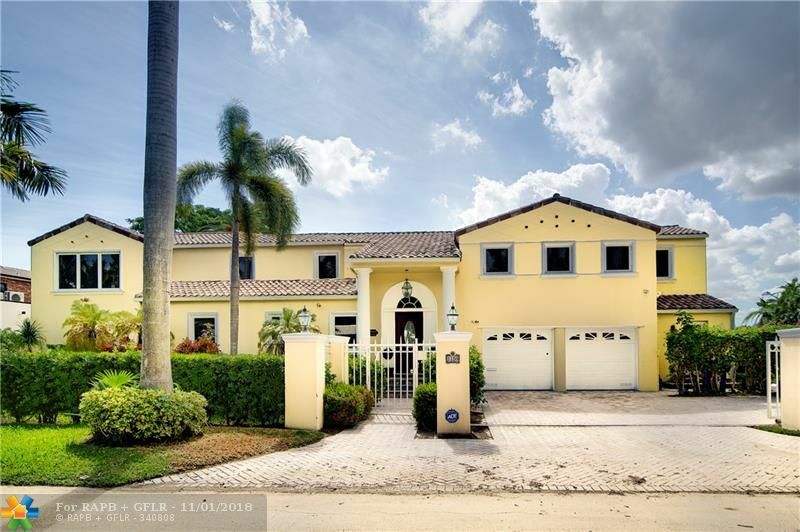 Gorgeous estate in most sought area, hollywood lakes, situated on an over sized 23,000+ sf lot, w/100 ft. Of water, lush landscaping, stunning views of the wide open waterway!superbly designed fountains w/waterfalls,welcome you as you approach the home, featuring 2 story high ceilings, walls of bullet proof glass, curved glass staircase, forever water views from most rooms, many achitectural finishes thruout, game rm, office &family rm. Large master wing, w/spiral stairs leading to 3rd floor relaxing rm. Marble and wood flooring, most amazing tropical resort style pool and spa, enormous patio, ideal for grand scale entertaining or intimate gatherings! great detached 1bed, 1ba guest suite, sit by the dock that accommodates large yacht & enjoy absolutely gorgeous sunsets! A boaters paradise! 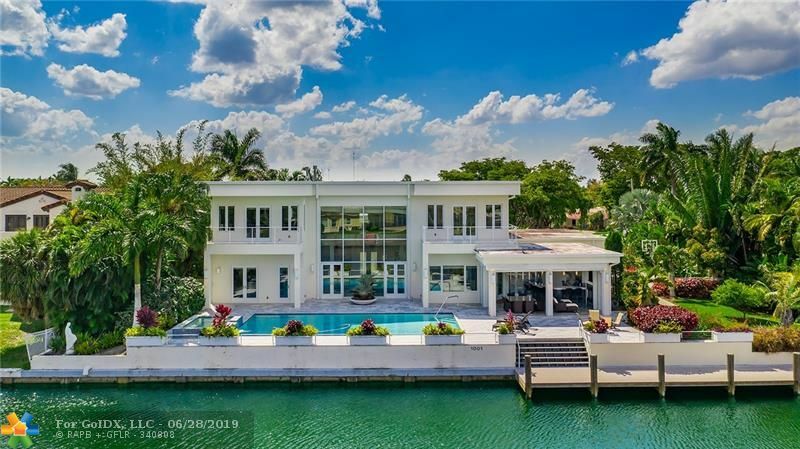 imagine yourself living seamlessly between water and land in this magnificently designed chic waterfront home in hollywood's south lake area. This 5 bedroom 6. 5 bath regal home is currently under construction and set to be complete june of 2019. The expansive home will total 6058 sq ft with 4200 of living area in this 12,000 sq ft lot. 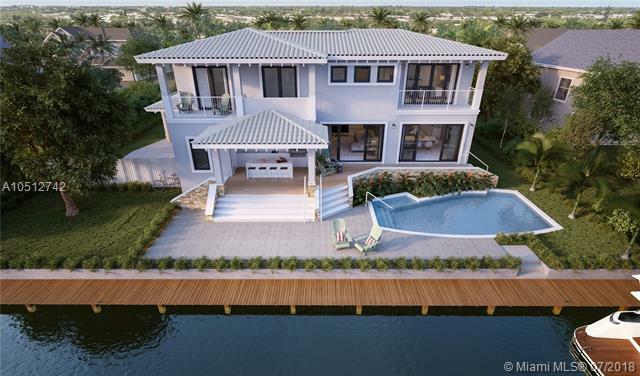 The exterior features a huge driveway, 2 car garage plus a 2 car carport, sparkling pool, 100 linear feet of water frontage and is seconds away from the intracoastal. Top of the line designer finishes will adorn the home with luxurious textures; or the buyer may pick the finishes and make modifications if a contract is reached within time. Call today.